Residences, service your installations: The featured homes in Mortlake attracts many property buyers. The reason is, the houses have all amenities. We wish you a good life. But over the years you need to service your heating installation, repair the boiler installations, or to refurbish the bathrooms and kitchens new designs. For that, our designers and service technicians are ready 24 hours. Gas services for homeowners and residents: Thousands of apartments, terraced buildings, and detached houses in Mortlake need gas services like gas installation, gas pipe leak fixing, appliance testing, and minor services like a chimney, flue, and air vent repairs. At London Gas Plumbers, we suggest the homeowners take services from certified experts. Our certified gas engineers will give you the much-needed gas certification, to comply with the government requirements. Plumbing, heating, and gas services for hotels: Emergency maintenance plumbing, heating services, and drain services help hotels to create hundreds of satisfied guests. We find a gap in this area and want to fill with our local commercial plumbing and electrical services experts. To be specific, properties like Coach and Horses, The Victoria, Tapestry Apartment, Clarendon House and Gardens etc., require regular plumbing and heating services. You may have an in-house maintenance team, but sometimes the demand will be huge, and you need emergency services from experts like us. Fix leaks: Commercials and residences, blocks in toilets, bathroom, and sinks can be nightmarish. During that time, you need emergency plumbing support. 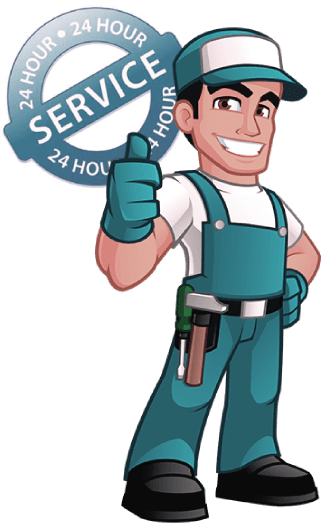 London Gas Plumbers have 25 plus years of experience. A service contract with us will help you anytime plumbing services from our domestic and commercial plumbers. Retail outlets like Cavan Bakery, Lee & Sandeman, Orange Pekoe, can have a service contract with us for periodic services of their central heating installation. If the setup is five years old, go for servicing. Our expert technicians will remove all the blocks in the connections that will help in increasing the temperature.